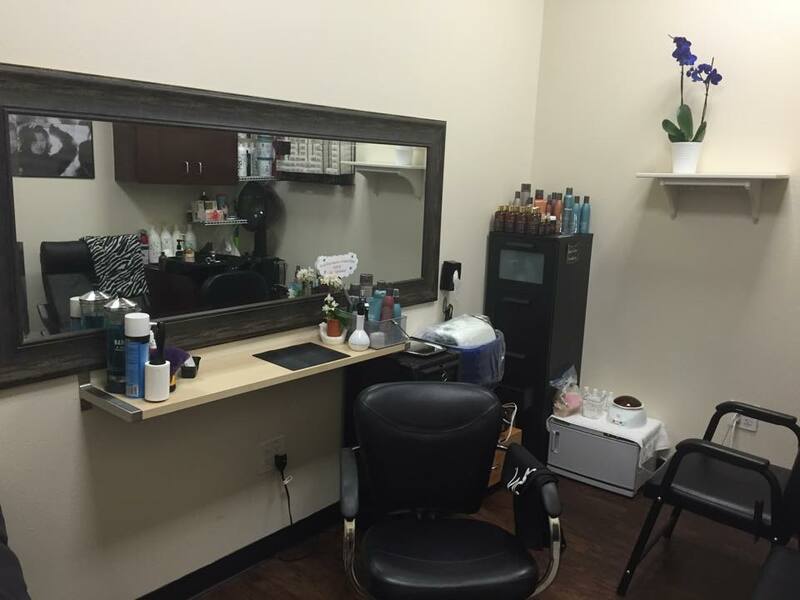 Salon in San Antonio providing services such as haircolor, haircuts, updos, wedding hair, hairstyles and more! Call and book your appointment today! Transit Salon is an organic-focused salon, progressively up-to-beat with trends following glamorous up-dos, edgy hairstyles, hair extensions, airbrush make-up, high fashion hair coloring and more! Transit Salon Hair & Nails is an organic-focused hair salon, one of a few in San Antonio. Each customer receives personal time with meticulous attention in achieving their style needs. Service expectations are upheld to the highest of standards. Your trusted professional will make sure your goals are understood and met. Your stylist will recommend the best products to suite your hair texture, management preference, and personal style. Sharon is a hair stylist and a sole-proprietor, she continuously expands her knowledge on the newest hair styling techniques and product lines available. Don’t forget to book your appointment today! Transit Salon uses high quality hair products, creating no product build-up and mostly no toxicity compared to many products purchased in stores. Transit Salon uses Eco-friendly products such as: Surface, Keragreen, Nuema and Original Mineral hair color (100% Vegan, Cruelty Free). Nuema is a certified organic product line, Surface is also a organic product line. Keragreen and Original Mineral hair color is organic and naturally focused; however, hair color pigments are synthetic. Original Mineral hair color does not have PPD (highly allergic), ammonia (unpleasant odor), and Resorcinol (toxic to fish when washed into the environment). Would a Short Haircut/Pixie cut look good on me? What’s an ideal haircut for my face-shape? Balayage, Ombre, Foilage… Oh My! Which one do I choose!